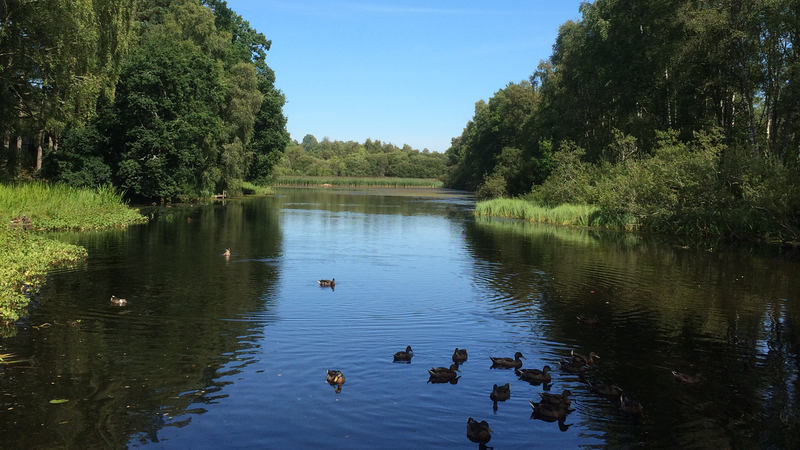 We are a family run Caravan Park in the heart of Royal Deeside in Scotland, half a mile from Aboyne village. We are 30 miles west of Aberdeen City Centre making us an ideal base for touring the area. Our park is open April to October inclusive and has pitches for tourers, motorhomes and tents. We have static caravans which are privately owned for owners use only. 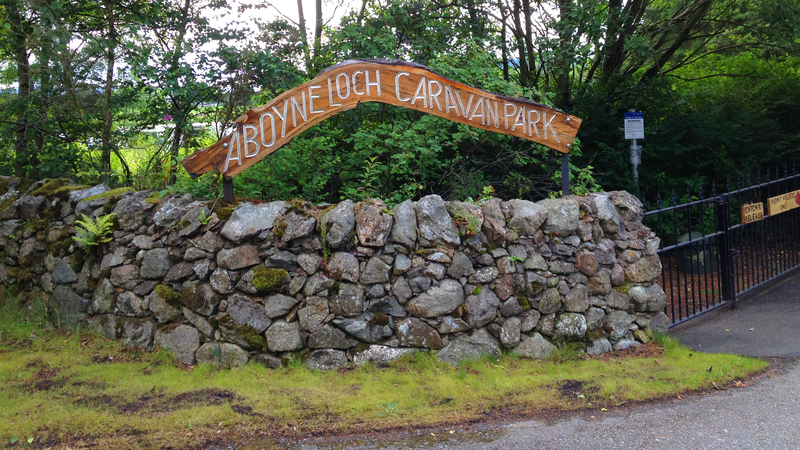 If you are looking to buy a static caravan why not visit us at Aboyne Loch Caravan Park and see what we have for sale or please feel free to browse our caravans for sale list. 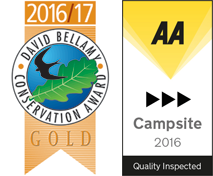 We have Seasonal Tourer pitches available for 2018. This is an idyllic setting – peaceful, attractive and natural – which has excellent facilities locally.